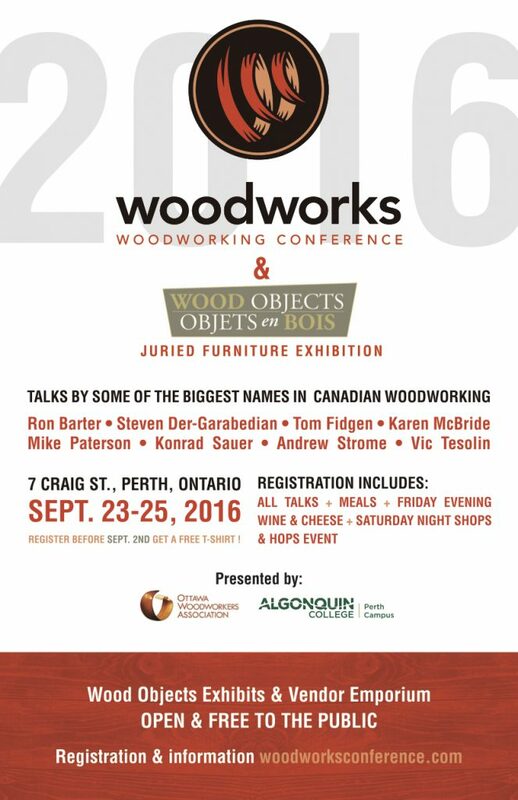 Well, it’s that time of the year again, when you pack up the car and head on up to Perth, Ontario, where Woodworks 2016 is taking place! Woodworks 2016 is hosted jointly by the Ottawa Woodworkers Association and the Algonquin College Heritage Institute at the Perth, Ontario Campus. The conference features presentations by renowned Canadian woodworkers ( yes, apparently I’m one of them – ; ), a juried Wood Objects competition and display of fine pieces; presentations by staff and students at the Heritage Institute; and displays of wares and services by local and international vendors. What does James Krenov, the name synonymous to modern cabinetmaking, and arguably the most influential woodworker of the past 60 years, have to do with André Jacob Roubo, a French carpenter, cabinetmaker and author from the late 1700’s? Besides the fact that both were authors and wood workers, you may be surprised to hear how they influence me and the work that I do in the Unplugged Woodshop. Seemingly at opposite ends of the woodworking spectrum, you’ll see that they’re much closer than you think! While I’m not giving lectures, and listening to other Canadian woodworkers give lectures, you’ll find me nestled behind the Unplugged Woodshop booth in the Vendor’s area. 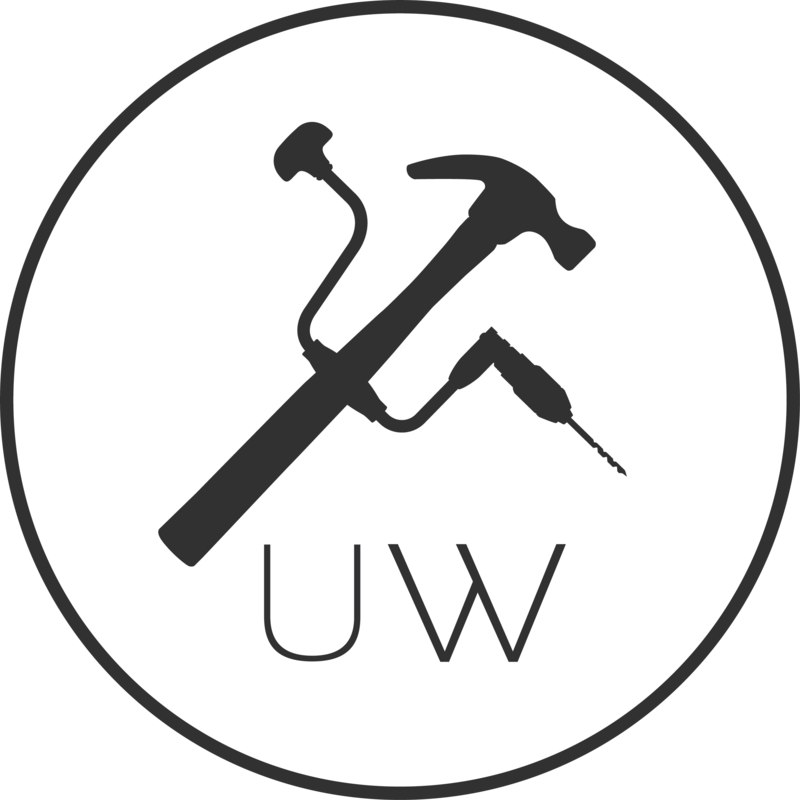 We’ll also have the new Bad Axe Tool Works Stiletto and Bayonet there, as well as the Jack Saw for you to check out and see what all the hype is about! Make some test cuts and place your order with us. It’s going to be a great weekend and I hope to see you there! You got to put some joke about this! Man I would love to go there and listen you guys. Any change for a YT or Vimeo video? Thanks- yeah, that was the idea- it would definitely make for a good story. As for a video, that may be a good idea…we’ll try to hook it up.